I have thought about trying it. It seems lower impact than other exercise programs. Will let you know. I love yoga. 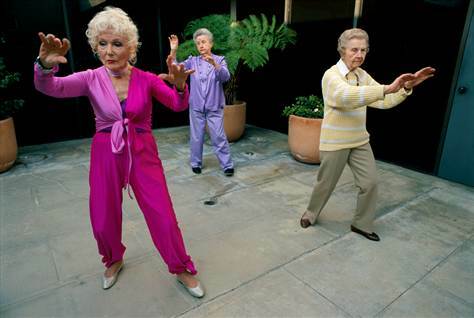 I'm sure I would love Tai Chi! I enjoyed watching the Asians practice in the mornings when I visited Hong Kong. The top picture looks cool, but the bottom picture looks like a mime class for beginners. 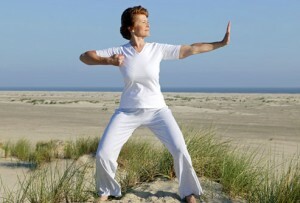 I LOVE Tai Chi! I started years ago with an old David Carradine VCR! I a have watched and marvelled. It's time I tried it for myself, especially as the high impact stuff just doesn't work for me. A VCR trail would be a good thing, where i could experiment in privacy.